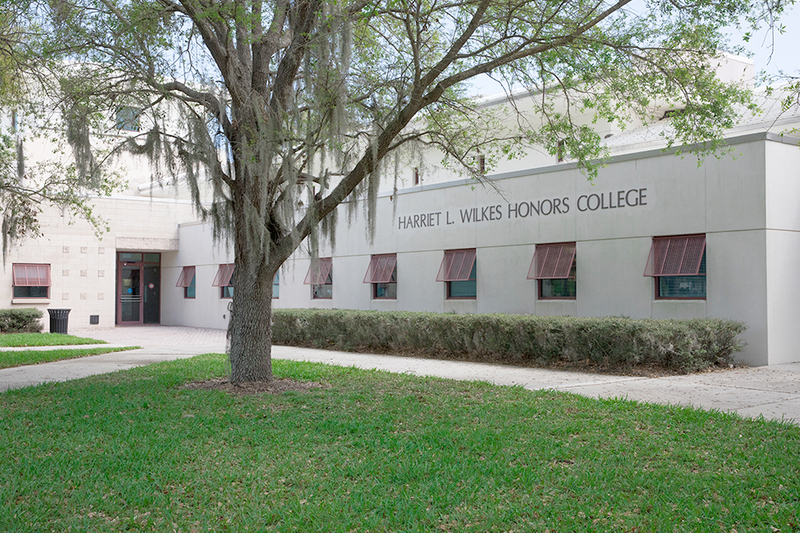 Students applying to the Harriet L. Wilkes Honors College of Florida Atlantic University (FAU) for 2018-2019 will have the ability to do so through The Common Application. 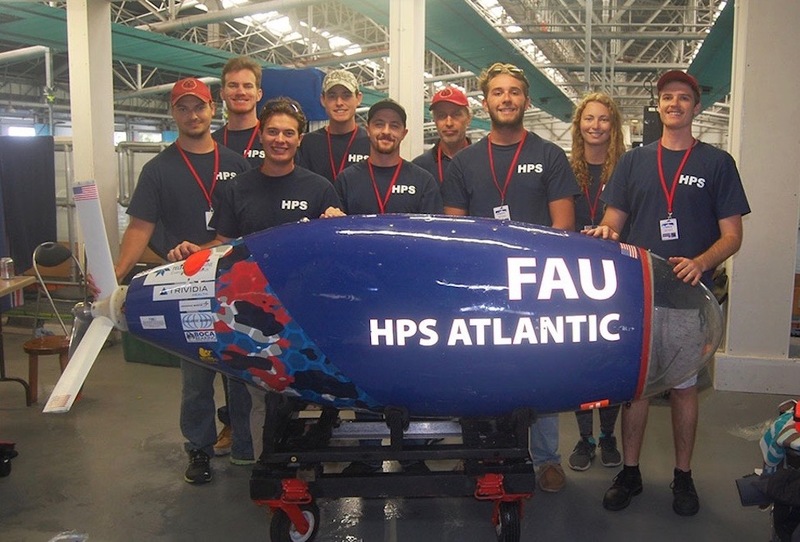 The FAU College of Engineering and Computer Science Human-Powered Submarine team placed third overall at the fourth biennial European International Submarine Race in Gosport, England. 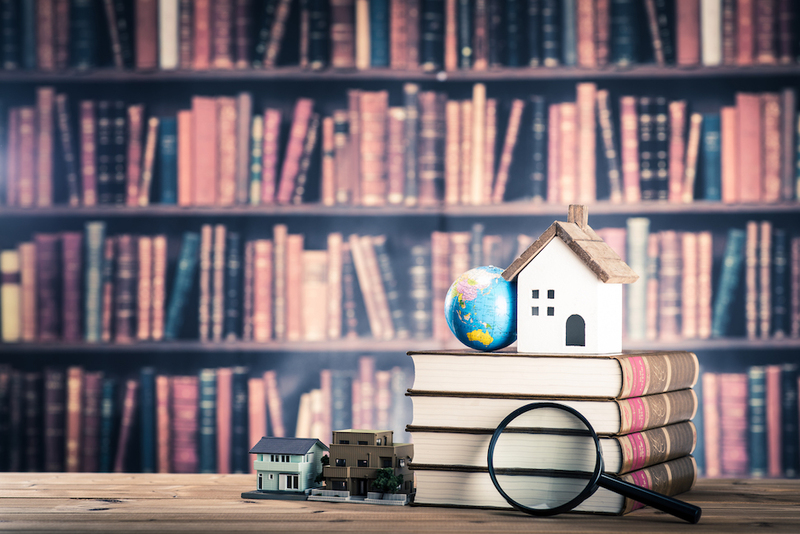 Ken Johnson, associate dean of graduate programs and professor of finance in the College of Business at FAU, is the new president of the American Real Estate Society. 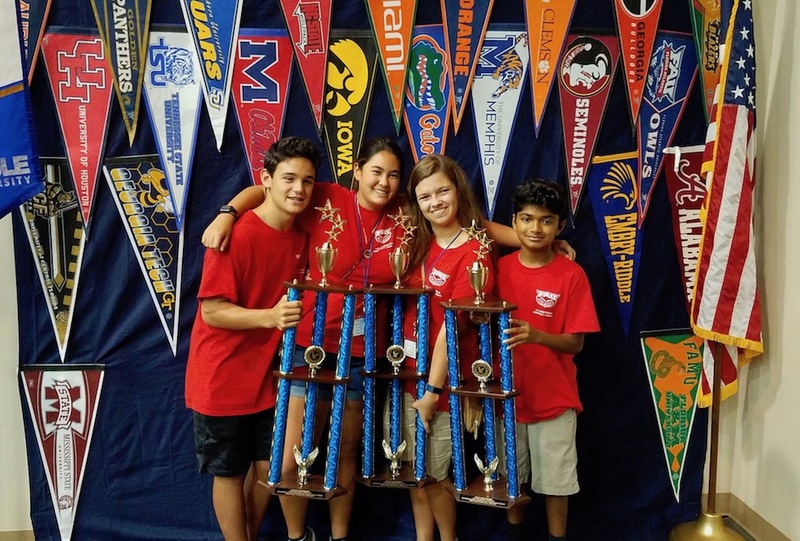 The ADHUS SECME team recently took first place in the mousetrap car competition in the 2018 SECME National Competition at Embry Riddle Aeronautical University in Daytona Beach. 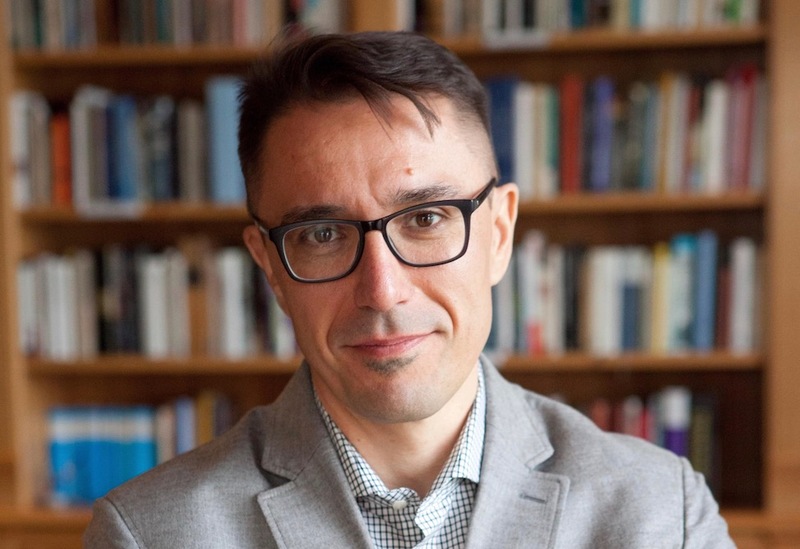 Vladimir Kulić, Ph.D., associate professor in the School of Architecture within the College for Design and Social Inquiry, is a guest curator for an exhibition at The Museum of Modern Art (MoMA) in New York. 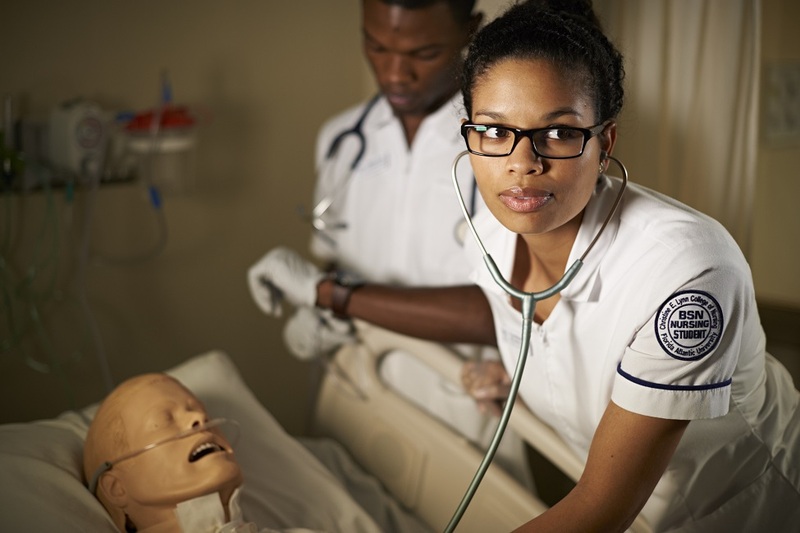 Eileen Ariza, Ed.D. 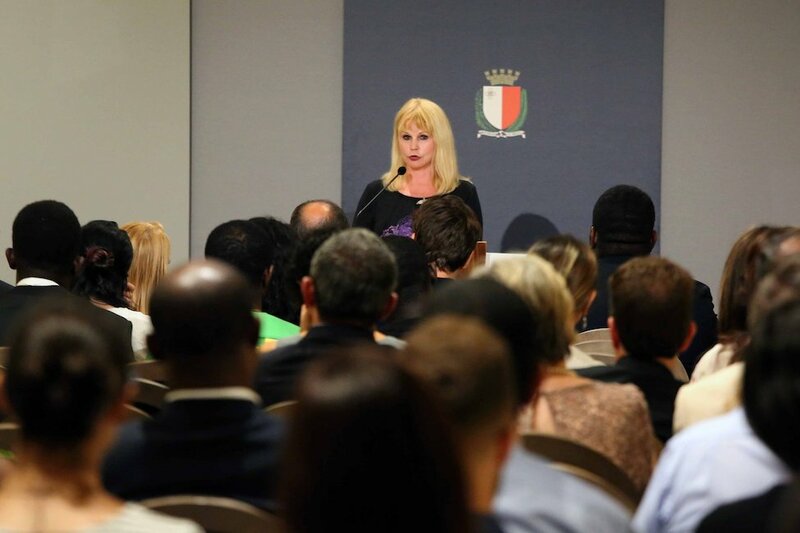 was a guest speaker at the second Frederick Ofosu Memorial Lecture under the distinguished patronage of Her Excellency Marie-Louise Coleiro Preca. 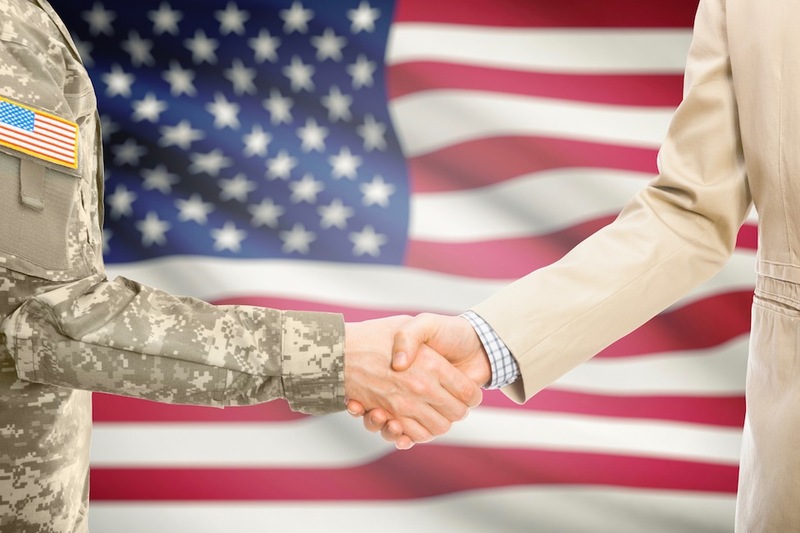 FAU has been selected as a network partner by the Veterans Florida Entrepreneurship Program, which offers qualified veterans the opportunity to receive an entrepreneurship education. FAU's CHHRE recently hosted a three-day Summer Institute titled "The Holocaust in the Western Hemisphere: Before, During and After the War." 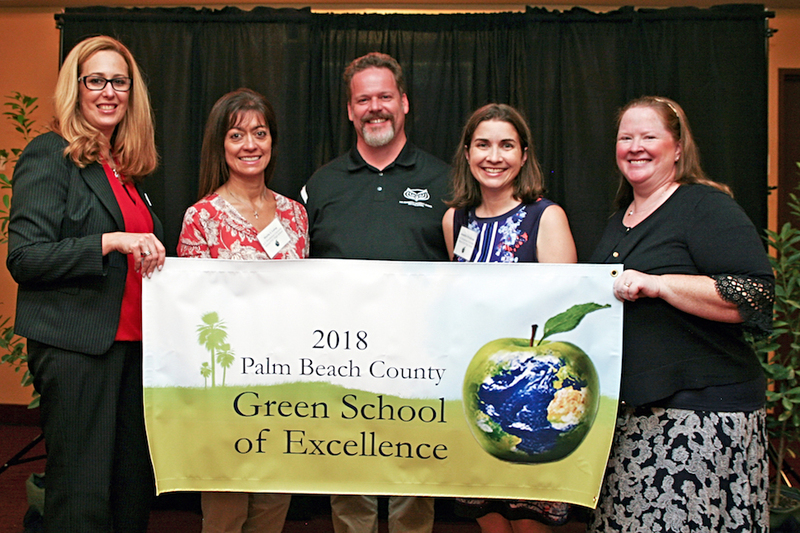 Florida Atlantic University Pine Jog Environmental Education Center recently celebrated the Green Schools Class of 2018 at the 10th annual Green Schools Awards at FAU's Boca Raton campus.